Creating unique, innovative works with the next generation of audio professionals. 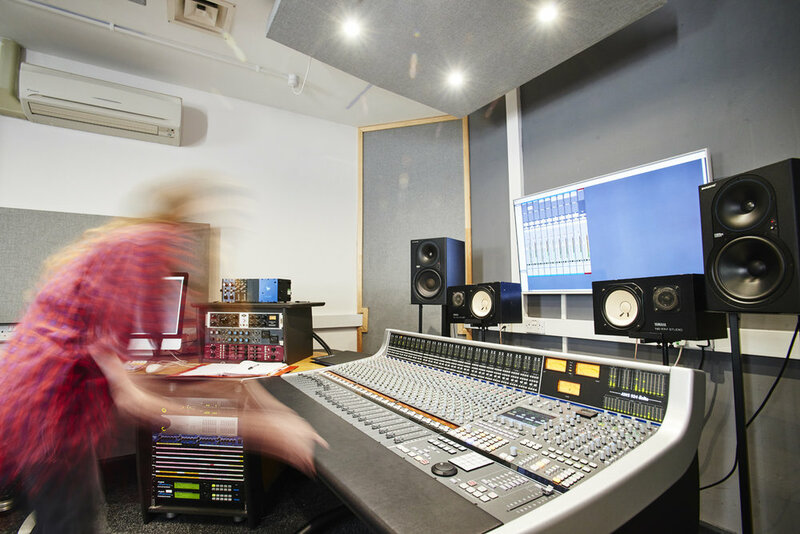 A non-profit commercial arm of dBs Music, staffed by students, guided by professionals, delivering real-world audio and music projects. 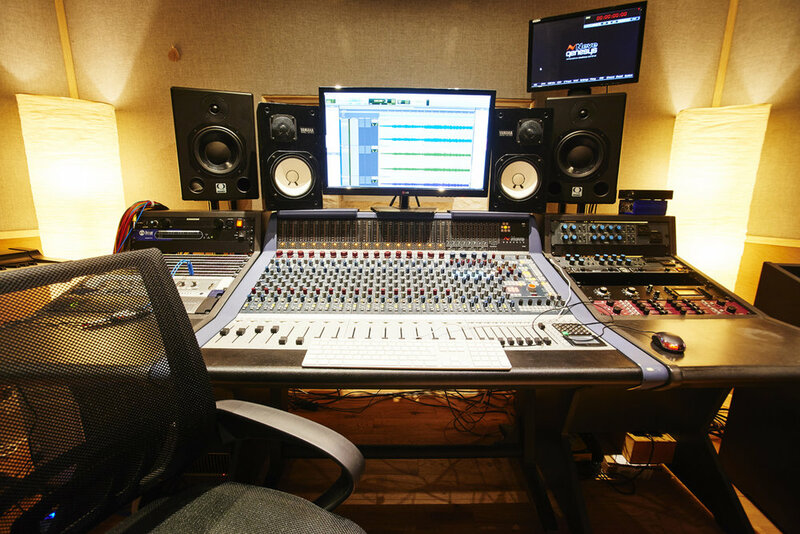 We offer a broad range of creative audio services tailored to the project and people we collaborate with. 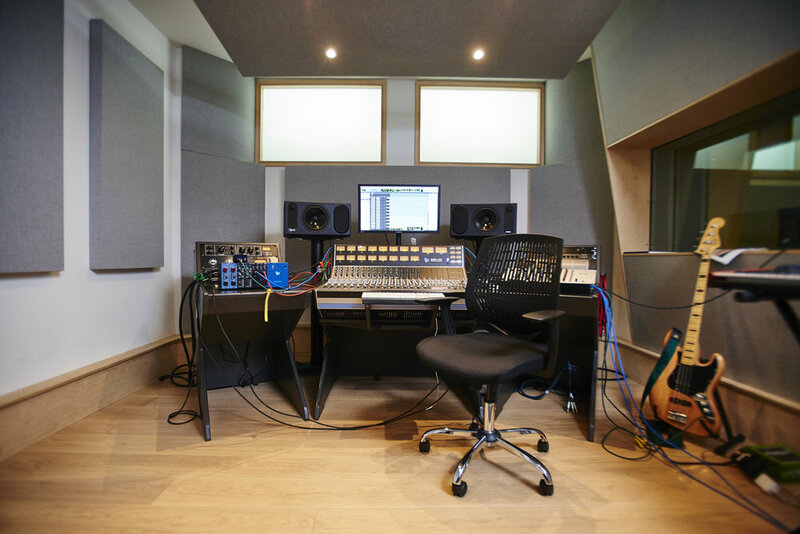 We have access to a variety of recording studios, spaces, staff and equipment, all interchangeable depending on the requirements of your project or idea. We are just as happy collaborating with your team or overseeing the delivery of a project start to finish. Ambient Literature project, The Cartographer’s Confession is out now! 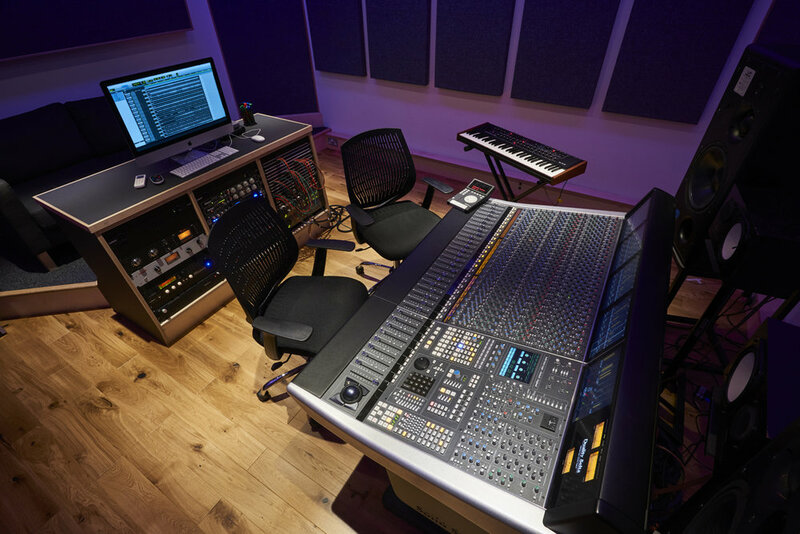 We have studio bases in various locations with a choice of mixing desks and recording spaces, production suites, Foley studios and Surround Sound suites, however we also love to get out and about and can be where ever project needs us to be.